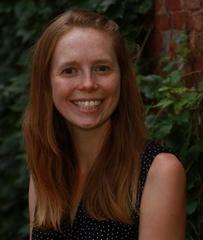 Elinor J Albin is an early childhood educator at The Advent School in Boston, MA. 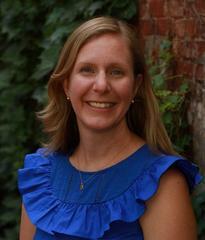 EJ received her Masters in Education in Teacher Leadership with a specialization in literacy at the University of NH. She is passionate about social justice issues and bringing nature into the classroom. During her ten years as an early child educator, she has shared her expertise with her colleagues through presenting at conferences, leading a faculty committee on Social Justice, and spearheading the redesign of the outdoor play and learning space at The Advent School. Gretchen Vice, GSE '01, is the Dean of Faculty at The Advent School, an independent progressive elementary school in Boston, MA. After receiving her Masters in Early Childhood/Elementary Education from Bank Street College in 2001, she was a classroom teacher for many years before becoming a Math Instructional Coach. Now with 20 years of experience working within elementary schools both in the United States and Australia, she is excited about working with teachers on their professional growth and building their pedagogy, especially in regards to mathematics education. Can you hear a number line?